Nepal celebrates Bal Divas/Children’s Day as a public holiday.The children’s day that that was celebrated on August 20 changed to September 14 and now we have Father’s Day on this day. In fact, this dayis also known as Gokarna Aunsi (Father Day). 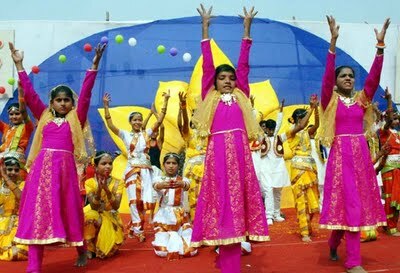 Children’s day or Bal Divas day is created everywhere in order to honor the children and minors. It is celebrated in Nepal and all over its kingdom on August 20. This is the day that children get full freedom to enjoy a play. It is a special day only for the children. This day reminds everyone to look after the welfare of the people and to tell them to live as per the dream and quality Chacha Nehru had. The children’s day that that was celebrated on August 20 changed to September 14 and now we have Father’s Day on this day. In fact, this dayis also known as Gokarna Aunsi (Father Day). 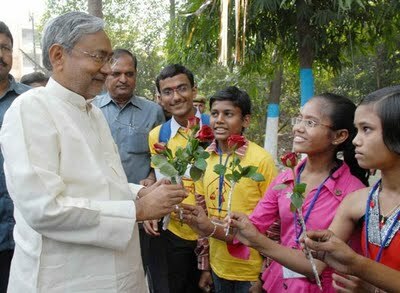 Initially, this was the only day when Nepal celebrated Children’s Day. This day is celebrated in India on November 14 since it’s day when the independent India’s first Prime Minister, Pundit Jawaharlal Nehru, was born. 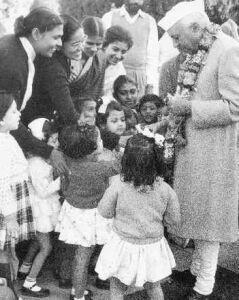 He loved children a lot. In fact, he loved all the children. It is a day to make a child happy and even to remember the birthday of the great leader who has changed the newborn country to a world power. The father is our strength, respect and the support of the family. This day is celebrated in Nepal and around the world even though it may not be the same day as Nepal celebrates. Nepalese have a lot of respect for the father and they make this day a very exciting and memorable one for the father. Nepal is the land of festival. 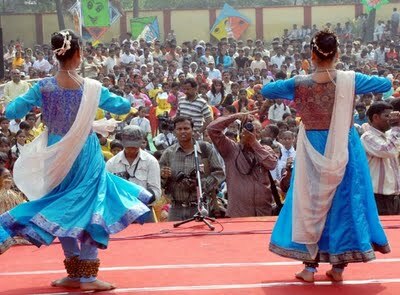 All around the year, festivals take place. 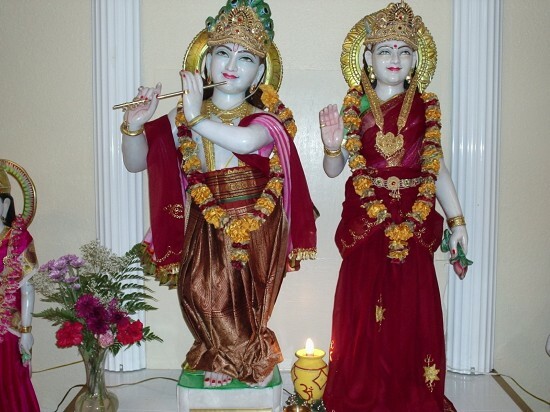 Nepalese take ritual baths and worship different Gods & Goddesses. They even visit temples and observe fasting. You can even find them undertaking feasting on the festival day. There is an organization in Nepal for the welfare of the children. 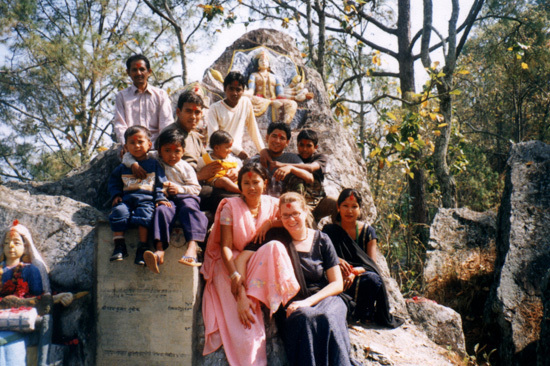 The name of the organization is Nepal Children’s’ Organization (Bal Mandir) and schools. This is an organization, which works day and night for the needy children to help them get a good education, food, shelter etc. There are camps organized for the children that help them learn new things and explore nature. It also helps them socialize with the outside world and thus this interaction helps their development. To make this day a memorable one for the children, many seminars, meetings, sports, fairs etc., are organized in consideration for the childrens’ welfare and growth. Even the schools organize different events where different competitions take plac to test the ability of the children. On this day the son and daughter come with a lot of delicacies and gifts for their father. After gifting, the son receives blessing from their father by touching his feet, and the daughter receives blessing by touching her father’s hand. The people even worship the Gokarneswor Mahadev on this day. All the festivals and celebrations in Nepal maintain the rich cultural heritage of this divine land.